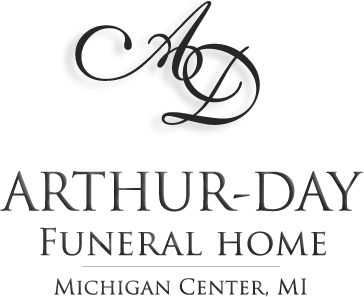 Age 86, of Vandercook Lake, passed away at her home, Tuesday, January 15, 2019. 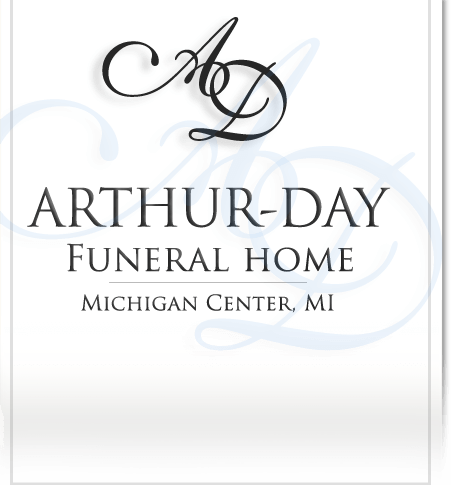 Arlene is survived by her beloved husband of 68 years, Kenneth M. Stoddard, Sr.; five children, Ken (Ruth) Stoddard, Jr. and Doug (Katie) Stoddard of Vandercook Lake, Linda (Mike) Gwinn of Horton, Wendy (Cary) Tripp and Mark (Kay) Stoddard of Vandercook Lake; 12 grandchildren, Tiffany (Jeff), Becky (Tony), Jason, Doug (Wendy), Kathie, Amy (Devin), Andy (Alisha), Ryan (Olivia), Heather, Nikki (Ben), Melanie (Brian) and Megan (Chris); 25 great-grandchildren and two great-great-grandchildren; her sister-in-law, Evelyn Pederson of Vandercook Lake; many nieces and nephews. She was preceded in death by her parents, Julius and Josephine Ulrich; three sisters and one brother. Arlene was a wonderful wife, mom, grandma and “gigi” who always loved being with her family and going above and beyond to make them all feel special. 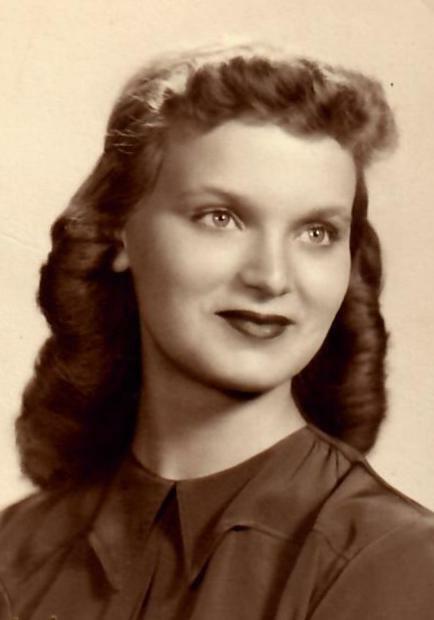 She was a member of Trinity Lutheran Church, 122 W. Wesley St, Jackson, MI 49201. Due to unforeseen circumstances at Arlene’s originally planned memorial service to honor and celebrate her life, a service for those who would like to attend has been rescheduled for Saturday, January 26, 2019 at 4:00 pm at her church with Pastor Scott Sommerfeld officiating. 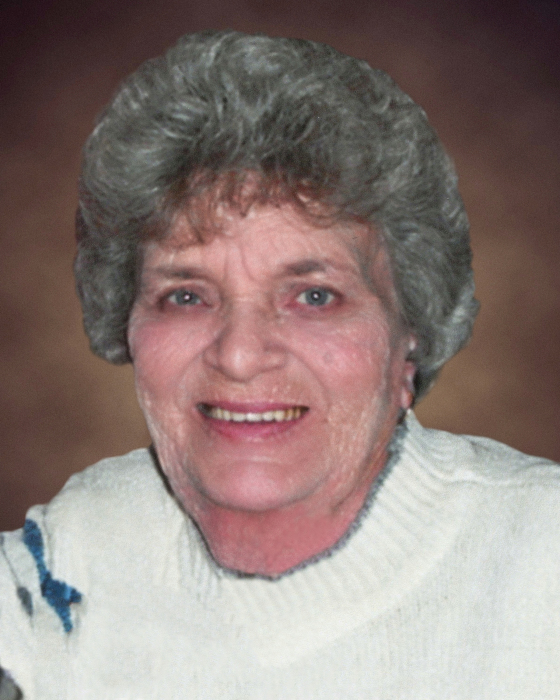 For those who wish, contributions in Arlene’s memory may be given to her church.